Used McConnel PA93 Right hand cut with semi-independent hydraulics. 1.2m multi-cut head. This hedge cutter has been fully refurbished and in in mint condition. 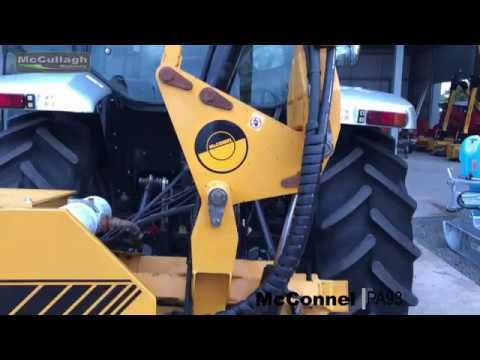 To make an enquiry about Used McConnel PA93 call us on ROI 048 6634 8213 | NI 028 6634 8213.